Our customers too are requested to take these measures into strict consideration and to bring along re-usable shopping-bags, e.g. in clean cotton, or shopping trollies carrying bags for multiple use. The ban is a conversion of a European measure. It aims at a further reduction of waste and the protection of our environment. 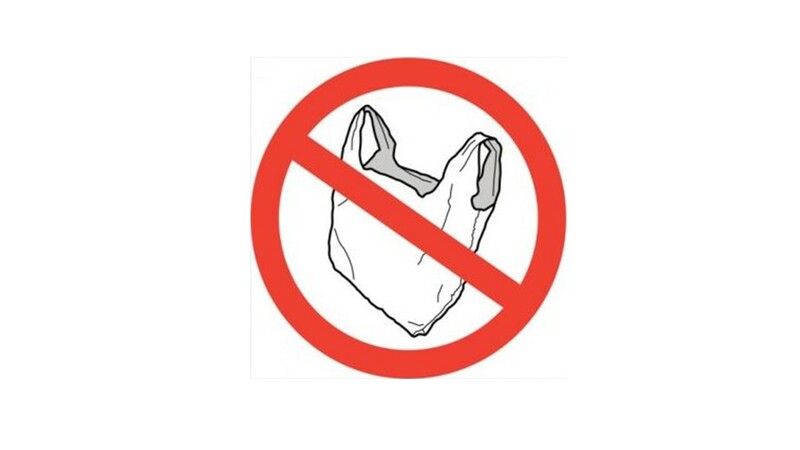 In 2017 already, the Brussels Region had decided to forbid the distribution of plastic bags for single use. Abattoir set an example by being the fist Brussels marketplace to apply such a ban, way before it found common practice on the rest of the regional territory. More information on this legislation can be found on the following website : www.environnement.brussels.